Get high-quality images and data from the sky. Perfect for real estate purposes, whether it’s grabbing great images for listings, or giving prospective buyers or developers a better sense of the property: access points, boundaries, etc. Easily access any property in Mississippi from the delta regions to the gulf coast and everywhere in between. Aerial surveys are also the fastest, most effective way to gather vital wildlife or timber information for conservation or harvesting purposes. They are able to carry observers as well as any video and camera equipment required, helicopters are the perfect instruments for gathering information for any purpose. Aerial surveys and videography are simply the best way to capture images and collect data anywhere in Mississippi. From scouting out agricultural properties in Mississippi’s fertile delta region, getting stunning views of oceanfront property along the shores and islands of the gulf coast, surveying the lush timbered forests of the interior, or assessing storm damage or assisting search-and-rescue operations, helicopters get you the information and results you seek. Hover low and slow, land almost anywhere to take a closer look from ground level, or check out multiple pieces of land in a single afternoon, aerial surveys allow you to do it all regardless of roads or environmental restrictions. Helicopters come in a variety of types, each with specific abilities and strengths. At FairLifts, we pride ourselves in getting clients perfectly matched with the right machine for their particular needs. We work with a nationwide network of professional operators, so we can get you the aerial support you need. There’s no view like the one from above. Capture the perfect images and videos with helicopter assistance. Whether it’s a news organization covering a story or a real estate agent or developer getting a priceless look at a property, aerial photography and videography services produce results. The fastest, most accurate way to survey wildlife, timber resources or land is with helicopter assistance. Ideal for getting to remote areas to reconnoiter animal stocks, or get a perfect overhead view of a property’s boundaries, right-of-way, access points and more. Helicopter services can be a great asset to any law enforcement mission to help officers soar above traffic snarls, access remote areas quickly and safely, or do reconnaissance. Helicopters mobilize quickly and land without the need of an airstrip, making them ideal for any law enforcement job. Helicopters provide the perfect way for wildlife officials to perform surveys of all kinds and get the most up-to-date information on the Mississippi wildlife such as deer or waterfowl and more. 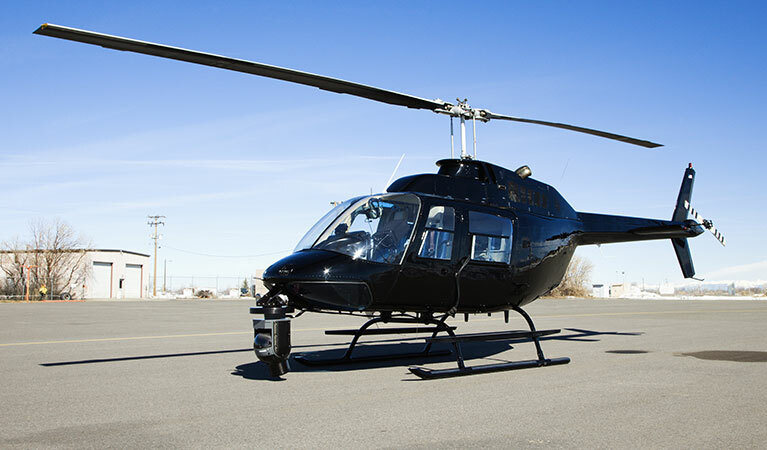 Helicopters allow surveys to be done in hours and provides the most accurate information possible. If you’re seeking aerial photography, videography or surveying services, or have questions about prices or how aerial support could help you, our expert customer service representatives are standing by 24/7. We’ll do all the legwork on the details, making it easy for you.